Still that one ghetto guy. 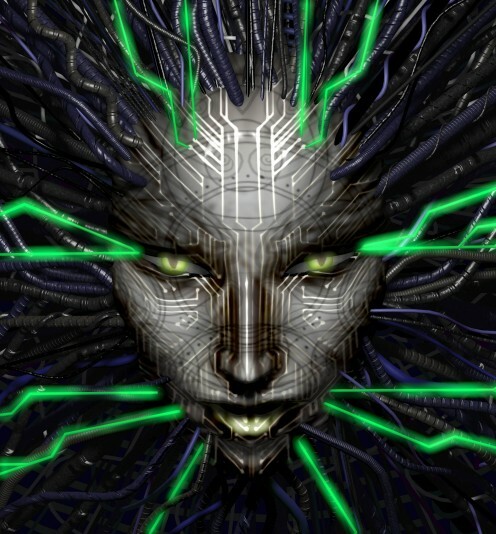 I've been doing some reading on D-series.org recently, and there seems to be a lot of misinformation and very little credit concerning these particular builds. Other heads have been swapped successfully [somewhat], but I would be the first one to attempt the 3-stage VTEC head transplant onto a D17. There ARE people who have done this [an older D-series VTEC head on a D17 block] though there were different approaches and sacrifices with each individual build, and the people who have done it are not willing to share their information due to a very critical audience. There's also the question of practicality, ie, "Why go through all that work for .1 litres of increased displacement?" I'll start with some basics. -Known as the D15B in Japan, not to be confused with the non-VTEC, and VTEC D15Bs; outside of Japan it is referred to as a D15Z7. -This is one of Honda's efficiency gems that never made it to the United States, being used on the EK3 VTi and Ferio Vi. A portion of this technology isn't foreign to US soil, however, as the Civic HX on our side of the pond uses VTEC-E, which deactivates one intake valve per cylinder to run the engine in 12v mode [VTEC-E is essentially the 2nd "stage" in the 3-stage VTEC head]. -The 3-stage VTEC head runs in 12-valve mode with both solenoids unpowered. As the first solenoid is powered, oil pressure activates the remaining 4 valves and the head is engaged with all 16 valves on the low-cam profile. As the second solenoid is powered, the head behaves as any other VTEC head, by allowing oil pressure to activate the usual VTEC setup, engaging the high-cam profile to all 16 valves. -This system's operation is comparable to Nissan's SR16VE and SR20VE Neo-VVL engines, which is often referred to as "VTEC for a Nissan". THE HEAD BOLTS TO THE BLOCK. -This is a common misconception, that the D17 is an "odd" D engine, and shares little similarity to its' more popular D15/D16 [henceforth referred to as D1x] VTEC brethren. The head physically BOLTS ON, however the main differences are the two front [exhaust side] oil drains. 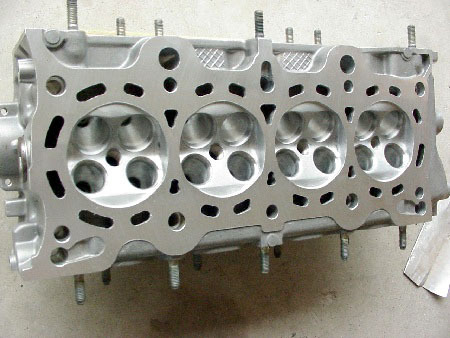 On a D1x engine, the drains are on the far corners of the head, where on a D17 the drains are between cylinders 1 and 2, and between 3 and 4. 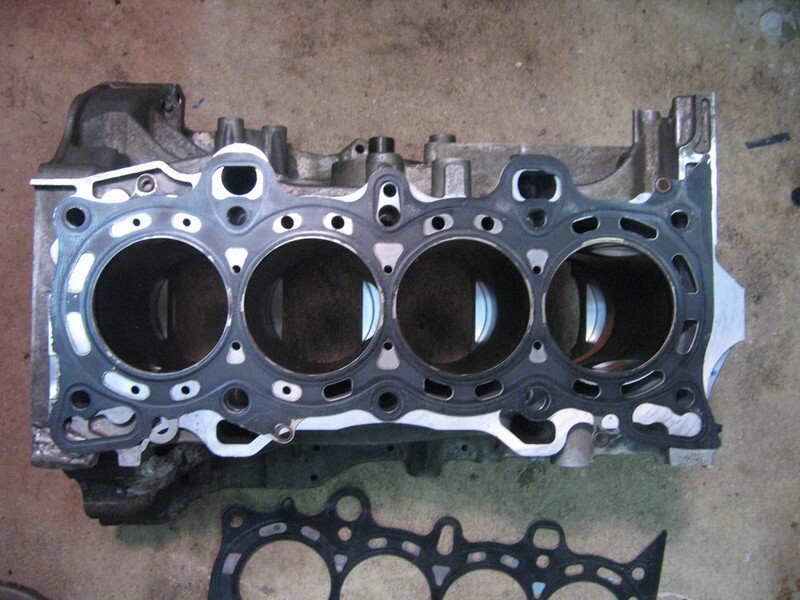 -Here's a view of the D1x [in this case, a D16Z6] headgasket laid on a D17 block. The oil drain differences are quite obvious. -Here's a view of the bottom-side of a D1x [D16Z6 again] head. Note the oil drains on the bottom of the head as pictured. -Aside from the oil drain issue, there isn't any noteworthy issue with physically bolting the head onto the block. Some have voiced concern about the drains at the rear [intake side] of the block not matching perfectly to the gasket, but there is enough seal there that it shouldn't be a problem. -At least one "D17Z6" build has simply blocked off the front oil drains and left the head to drain out the rears only - this does lead to oil pooling and an eventual leak, but it does function. I want to avoid the pooling issue altogether and install external drains into the front of the head and block. -Taking cues from LS/VTEC oil supply setups, my thoughts are to tap and plug the front oil drains on the D1x head, then drill and tap the side of the head for oil relief. Using the same method to drill and tap the block's drains, it would be simple and effective enough to add a tube between the fittings on the head and block for drainage. At that point, the head is sealed by the headgasket and newly-installed plugs, but the block still has exposed passages. Due to the odd shape of the D17's drains, the only viable option would be to weld them shut [I suppose a "cold" alternative to welding would be to fill the passage with Devcon] and machine the block's deck. More info to come. Please discuss. Of course the bandwagon is nearing the end of its shelf life. It's gone from foreign, to underground, to baller, to overdone, to being supported by the entry-level aftermarket. That's usually when things are about to die off. Just waiting for the next trend. That was the sound of it going over my head. We drink cars and talk about coffee, dont be shy just come up and say "hi" or, if you see Ran "hola"
I don't know how else to explain it, and I would rather have insightful comments or input compared to "lol wtf i dont get it". BTW pictures didn't work for me. I mean I guess I understand the basics of it. So you're doing this to be different right? they already are fuel efficient! Can't you just be happy with what's easier?! -To discover the tuning and efficiency potential of a 3-stage system both naturally-aspirated, and with forced induction. And to be different, I guess. I'd be the first person to attempt such a head swap on a D17, and I'd be the first person to swap a D17 into a wagon. I would do anything to see that system under reliable boost. are they adding bore or stroke to get the extra .1 liter? The D17 is a longer-stroke, and shares the same bore as almost all D-series engines [75mm]. There are hybrid engine builds that use the D17 stroker crank in a D16 block and B18 rods, but those are too crazy for my tastes. They don't bolt in, so a lot of machine work is required, which is reason enough fr me to use the entire D17 bottom-end. I figure at a respectable 8psi from a T25, with an efficient intercooler setup, I can see 220whp. that's sick i got some zc dohc high comp pistons we should run in there too. is deck height the same? Yes, deck height is the same. - This I'm not sure about, still chasing numbers to find out. The timing belts are even interchangeable. I had been researching cam and piston options, and it seems the D16Z6 and D16Y8 cams are good upgrades, though I've also been looking at some of Bisi's cams. of course, to maximize efficiency and power, I was thinking of having a custom grind made, as the lobes for the 1st stage are almost round, very little lift and duration. Okay, according to the D Series Engine Wiki [ http://en.wikipedia.org/wiki/Honda_D_engine ] the D17As all have a 75mm bore and a 94.4mm stroke, so yes, the bores are the same, with 4.4mm longer stroke. Looks like I may be able to use D15B VTEC pistons in this build, to really bring up the compression ratio. Another update, with good information. You need to use the D17 oil pump because the snout on the crank is much thicker then the y8 crank. No problem because it actually bolts on like a champ. Problem, there is no accommodation for a dip stick, the y8 pump has a hole in it for the dipstick the d17's pump does not. The D17 rods are thinner at the crank end than D16 rods, so some machining may be needed depending on the rod you use. So it may be very possible for me to completely skip using a D17A, and simply build a stroker out of a D16 block ... that could potentially eliminate ANY issues with stuff not matching between block and head. I'll keep doing some digging on this and post up. keep going Dave! This is giving me many bad ideas for when I get a single cam!